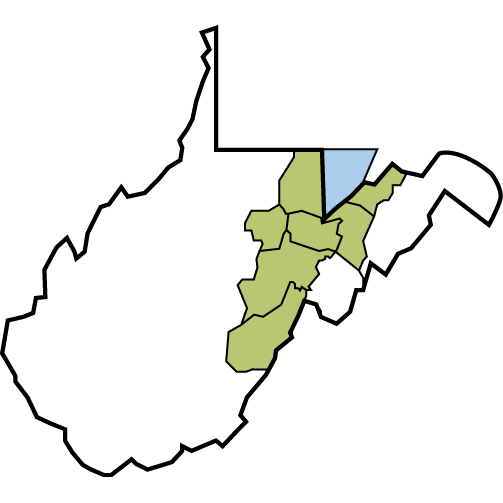 Grant County, named for President Ulysses S. Grant, wraps around Tucker County to its north and east. It holds Mt. Storm and its power plant, the mines of Fairfax Stone, Petersburg and its poultry plants, and a small town of Dorcas, with a good strong English name in its eastern portion. Beyond that it holds the Northern half of North Fork Mountain and its scenic ridgetop trail. The North Fork of the South Branch of the Potomac (pictured above) passes by the Smoke Hole Caverns northerly towards its bend back to the East . 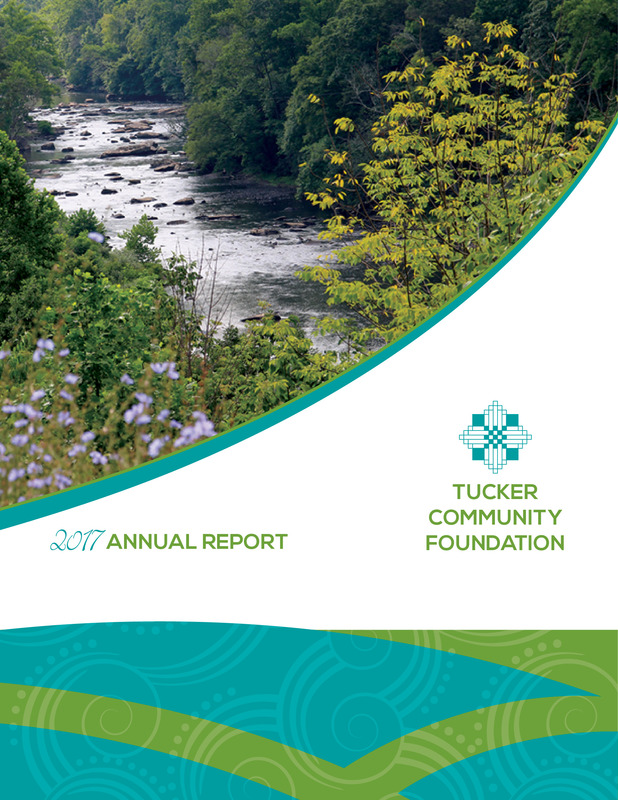 We are still very much learning about Grant County as it is the focus of our upcoming 2016 Annual Report. So stay tuned and learn along with us.